we inform that we will arrange the production, inform the estimated time. We will provide all the details to you during the mass production . The straps can also be tied shorter to fit a younger child. Our Factory: we are a profession direct bag manufacturer ,our customers bags match market demands . 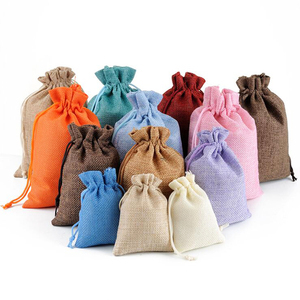 About the product Mesh bags are extremely practical and everyone can find uses for them. 4.We can provide the pictures of our items for your reference, you can choose the designs you like. Henan Angsi Import and Export Trade Co., Ltd.
Yiwu Jyoung Trade Co., Ltd.
2. Design Q : Do you accept custom design 9 A: Yes we can make products as your design, please send a pic of your logo to me and then I will make an artwork design for you for further contact. 3. Material Q: What is your common fabric 9 A: Our products' common fabric mainly includes non woven, cotton, canvas, polyester, etc. 4. Shipping Q: How will you ship my goods9how about the shipping time 9 A: For order below 10 ctns, we&rsquo;d choose express such DHL,FEDEX,TNT ,EMS and so on, may 5 days to reach you. 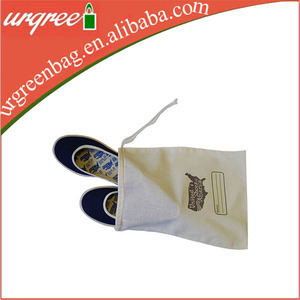 Alibaba.com offers 1,143 customized fabric shoe pouch products. About 13% of these are promotional bags, 8% are packaging bags, and 5% are shopping bags. 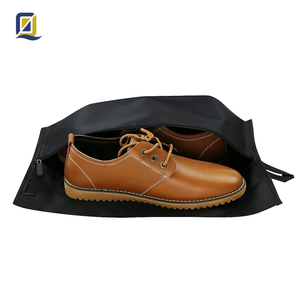 A wide variety of customized fabric shoe pouch options are available to you, such as shoe bag, gift bag. 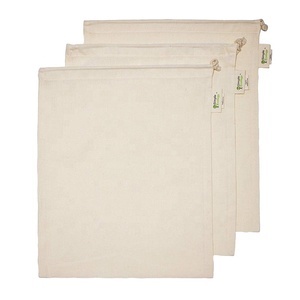 You can also choose from polyester, nylon, and canvas. As well as from gravure printing, hot stamping, and flexo printing. 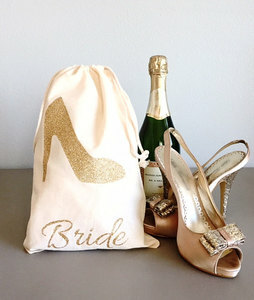 And whether customized fabric shoe pouch is free samples, or paid samples. 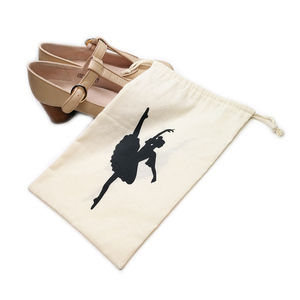 There are 1,073 customized fabric shoe pouch suppliers, mainly located in Asia. 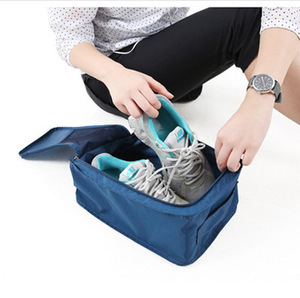 The top supplying countries are China (Mainland), India, and Pakistan, which supply 98%, 1%, and 1% of customized fabric shoe pouch respectively. 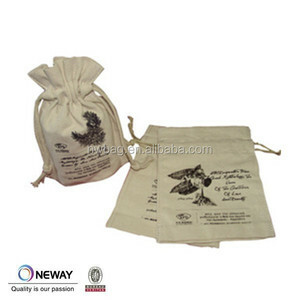 Customized fabric shoe pouch products are most popular in North America, Domestic Market, and Western Europe. You can ensure product safety by selecting from certified suppliers, including 341 with ISO9001, 155 with ISO14001, and 93 with Other certification.